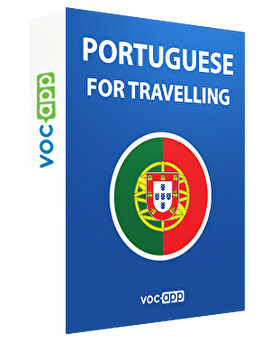 Learn useful Portuguese phrases and words for travelling. Memorize vocabulary related to airport, restaurante or even embassy. Example sentences will show you how to use the words. Feel more confident with you trip!